Our policy lasts 7 days from the date of purchase. If 7 days have gone by since your purchase, unfortunately we can’t offer you a refund or exchange. 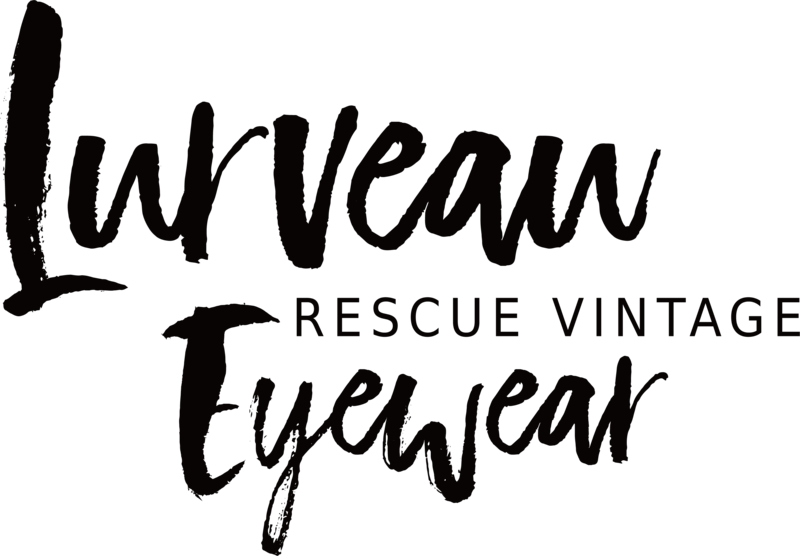 All items purchased online through Lurveau.store are returnable except for discounted items and any other customized orders. We will pay the return shipping costs if the product is defective or the return is a result of our error. If the item is returned for any other reason you are responsible for the return shipping amount. No returns will be accepted if we were not informed by E-mail after 7 days. To be eligible for a return, your item must be unused and in the same condition that you received it. It must also be in the original packaging. For items that are sealed, if the item is unused and in good condition and refund is approved, a repackaging fee of RM5.00 will be deducted from the total amount of refund. No refund will be issued if the product shows signs of use. Our guarantee does not cover accidental damage or wear of product caused by customer. Once we have received your return at our warehouse, we will credit you in the same manner as your original payment within 7 days of receiving the returned item. Please provide us the details of your purchase, we will send you an E-mail of our address for your return items.